Calgary is the largest city in Alberta, and the fifth largest in Canada with a population of just over one million residents. Located in the foothills of the Rocky Mountains, Calgary is renowned for its annual Calgary Stampede event that attracts visitors from around the world. Calgary is a major national business centre and North America’s fastest growing economic region. The oil and gas, technology, manufacturing, finance, logistics and business industries have contributed significantly to its rapid growth and development. 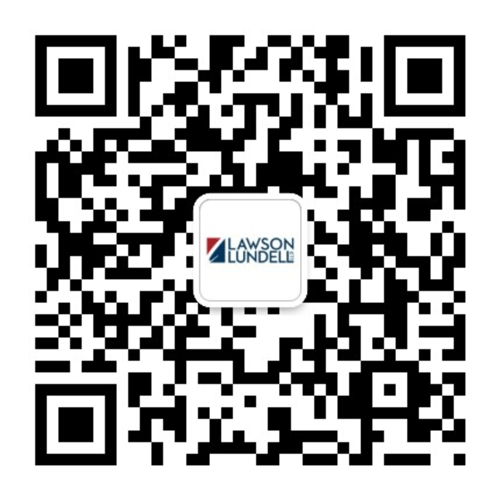 Lawson Lundell LLP’s Calgary office was established in 1997 and has been operating for more than 20 years. Our legal professionals are highly specialized in understanding the needs of Calgary’s changing market, with particular focus in the energy, and oil and gas sector. Lawson Lundell's energy practice is one of the largest in Western Canada. Our short video highlights the range of our energy experience. Suite 3700, 205 - 5th Avenue S.W.